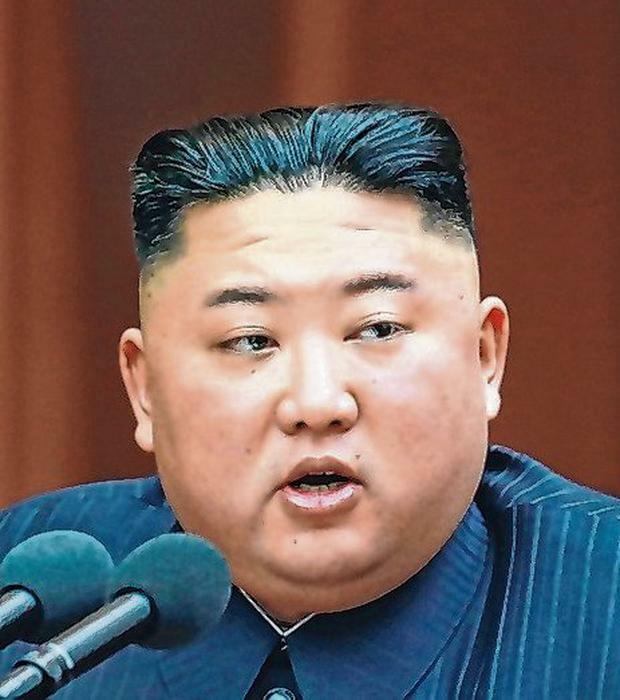 On Sunday, the South Korean news agency Yonhap reported the North Korean leader would travel to Vladivostok as early as next week. The Russian president is due in Beijing for high-level meetings on April 26-27, and it is believed that a summit could happen in the days immediately before. The reports fell in line with earlier comments made by a group of Russian parliamentarians, who had intimated such a visit was planned in the spring. Speaking at his daily conference with journalists, Kremlin spokesperson Dmitry Peskov declined to name a date and time for the meeting but did confirm that the presidential administration was actively preparing for such a scenario. "As soon as there is complete clarity over the timelines and place of the meeting, we will inform you," Mr Peskov said. With negotiations about sanctions relief at an impasse between North Korea and the US, the Kremlin hopes Mr Kim is ready to pivot its way. But it remains to be seen whether Moscow has the leverage to deliver on what the North Korean leader needs. "Kim wants gradual sanctions relief in exchange for limited denuclearisation moves," said the former diplomat and foreign relations expert Vladimir Frolov. "And here Vladimir Putin is more than happy to step in and present himself as the world's elder statesman. But if there isn't major progress, Kim may well change tack and start doing bad stuff." A meeting between the two leaders has long been touted. Some had speculated it would happen at Russia's flagship Eastern Economic Forum in Vladivostok last September. Meanwhile, US Attorney General William Barr has told Congress he hopes to release the nearly 400-page Special Counsel Robert Mueller report this week. It looks into Russia's role in the 2016 US election, with many details expected to emerge when the document is finally released.